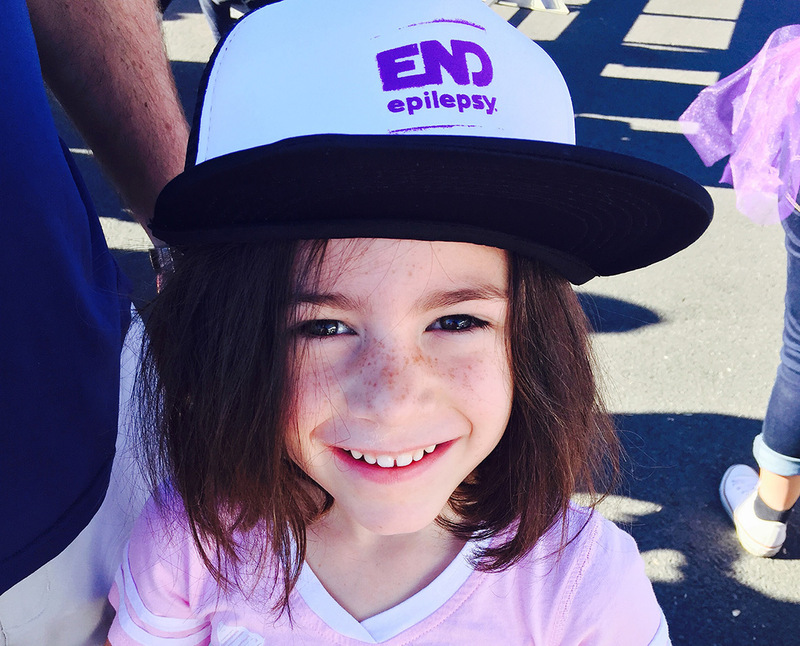 Dr. Sankar and his brilliant pediatric neurology team at UCLA are now engaged in new research and treatments for children who are suffering from epilepsy and related neurological disorders. These brilliant neurologists bring the most cutting edge research and discoveries to understanding the complex processes involved in these disorders. They have contributed enormously to advancing this field of medicine in order to treat these difficult and heart-wrenching conditions, allowing these children and families to have a better quality of life. incredibly valuable to Pediatric Victory Foundation, Your support, would give the opportunity for the UCLA Team to advance their research in Pediatric Neurological disorders, giving the opportunity for each child suffering a better start in life. Your Contribution is incredibly valuable to Pediatric Victory Foundation, Your support would give the opportunity for the UCLA Team to advance their research in Pediatric Neurological disorders, giving the opportunity for each child suffering, a better start in life. Thank You.. Your donation of goods, services or funds are 100% tax deductible.